Our nationwide installation teams provide a fully-integrated service and quality assurance at all stages of your project. Our teams consist of highly experienced employed fitters and carefully selected and trained sub-contractors that cover the whole of the UK and Ireland. 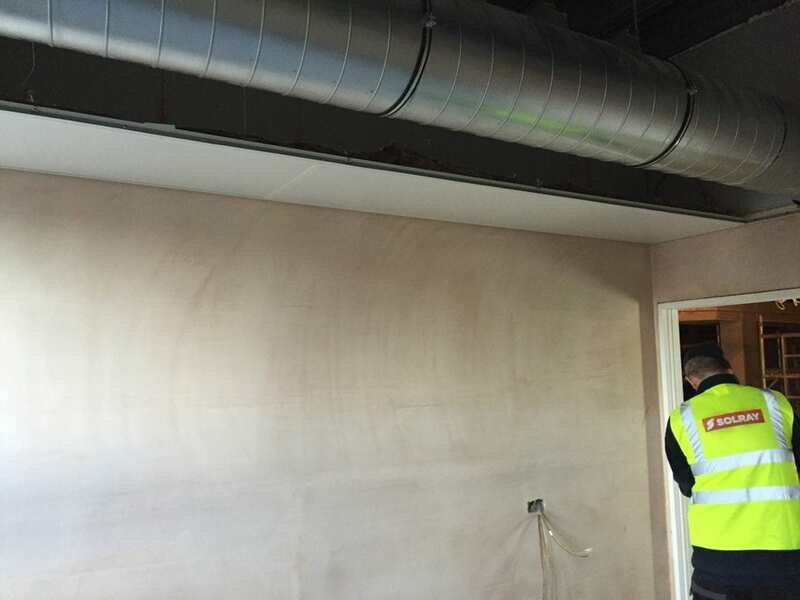 Our installers have specific Solray product knowledge and are closely integrated with the rest of the Solray projects team, which allows them to anticipate and respond to site specific situations as needed. Solray’s installation service provides an experienced resource that can lead the installation of our panels or fill gaps in your own team. All Solray installations are backed by our 5 year guarantee on the product as installed.